To participate in every aspect of life. To empower the Community economically & socially. To facilitate information dissemination & networking. Build on the existing success(not need). Three way partnerships: Bottom up,Top down & Outside in. The Swahili word “TUSAIDIANE” means let’s help each other. 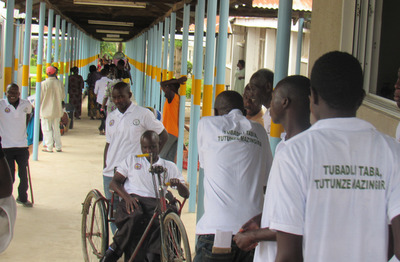 TUSAIDIANE TANZANIA (TDRCT) foundation is based on the understanding that Persons with Disabilities have to enjoy their Human Rights, have to be included and fully participate in development policies and programs. 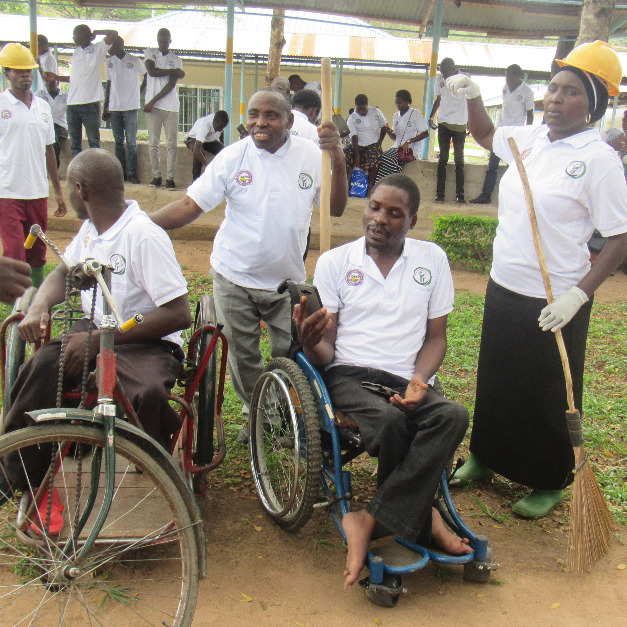 TDRCT is dedicated to achieving equality, inclusion and empowerment of People with disability in Tanzania. TDRCT seeks to mainstream this group into all aspects of daily life. TDRCT is a unique initiative that provides an inspiring environment for people with different types of disabilities – and people without disabilities - to work together. 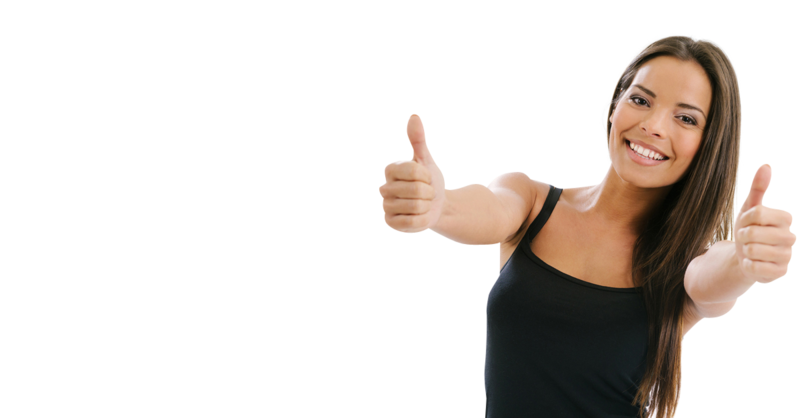 Moreover you can learn more about the Cerebral Palsy Guidance https://www.cerebralpalsyguidance.com/ is a comprehensive informational website on cerebral palsy. As someone who’s lived with cerebral palsy since infancy, I know how critical it is for parents of a child with CP to have access to reliable and comprehensive information on this complex condition.